Don’t forget! 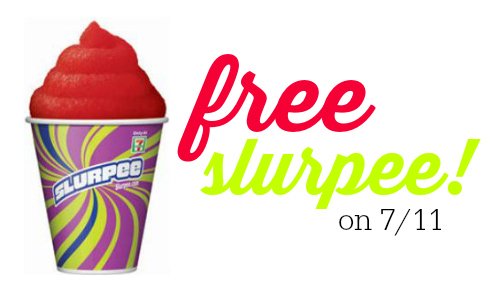 7-Eleven is giving away FREE 7.11 oz slurpees on 7/11/16! You can get a free slurpee from 11 am – 7 pm, while supplies last. You must be a member of the 7Rewards Program to get the deal.